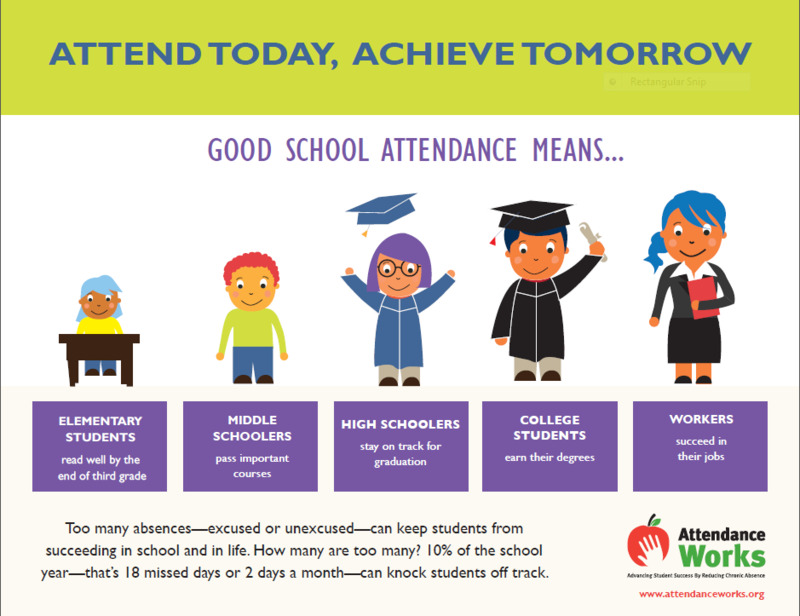 Please see the link to learn more about the Attendance Awareness Campaign. 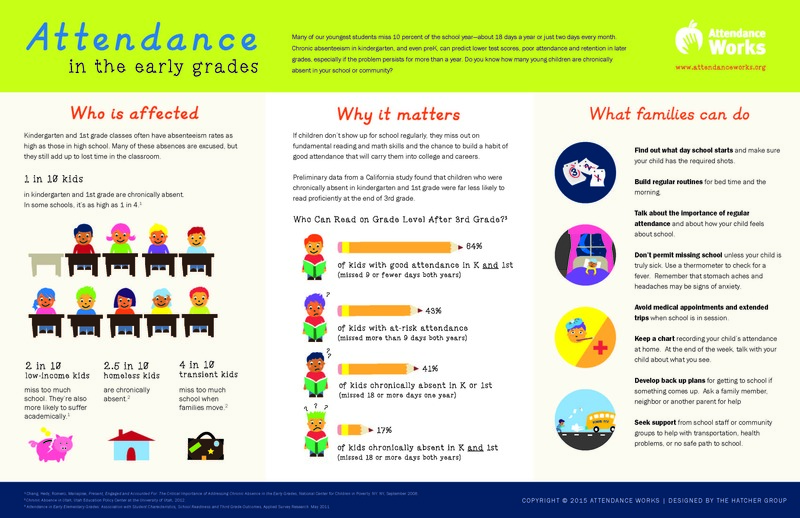 In light of recent child abduction tragedies in other communities, by May 9, 2012, our schools will begin sending a morning Attendance Safety Message via email to parents/guardians of absent students. More specifically, the message will be generated for any student who has been marked absent from their first class(es) of the day and for which we have not yet been able to resolve the absence in our systems. We will send out the message at 10:00 AM daily. We realize that this safety message could seem unnecessary for many of you who will have already notified us of the absence and for which we may not have had time early in the day to resolve it in our systems. However, we believe it prudent to be on the side of caution in notifying you. If an absence is still unresolved by the end of the day, you will receive an additional attendance message via email and household phone the same evening. Thank you for continuing to work with us to keep your children as safe as possible.